Methanol in best Quality! - ligam1s Webseite! 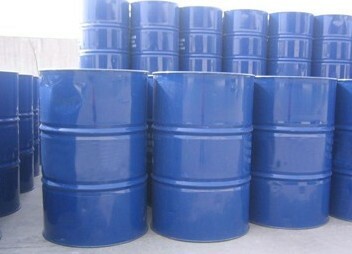 We promote methanol in best quality from Iran. The methanol is offered purely to 99.9% and is manufactured by using high quality raw materials and modern technology.